Look no further!! This exceptionally well-maintained 3BR/2.5BA/2CGR townhome iscompletely turn-key and offers wonderful finishes and features. 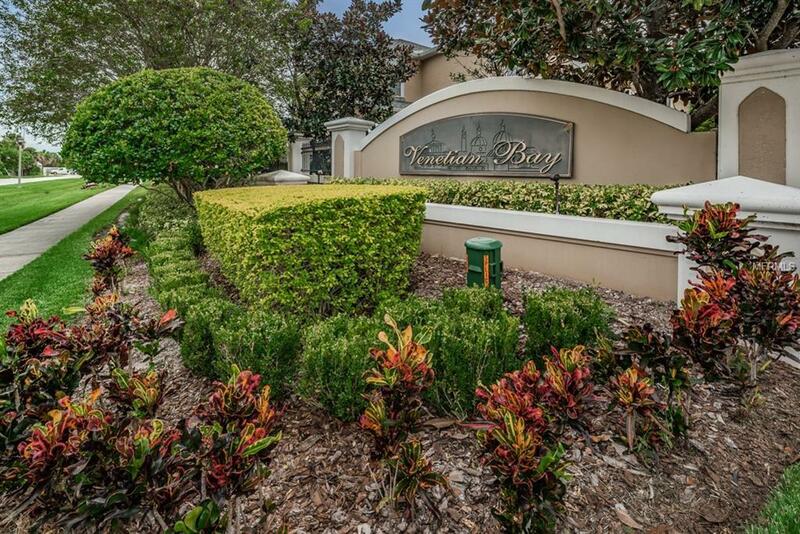 It is ideally located in thesmall enclave of Renaissance at Venetian Bay with quick access to Gandy Blvd. and the 4thstreet corridor for an easy commute to Tampa or downtown St. Pete. The spacious kitchenoffers lots of wood cabinets, a separate island, two generous sized pantries, newer appliancesand opens to a light, bright Family Room/Dining Room on the first living level. Step outsidethe downstairs main living area to a lovely and inviting paver Lanai and enjoy a morningcoffee or relax with an evening cocktail. A beautiful upstairs Master Bedroom and Bath has alarge walk-in closet, separate shower, soaking tub, double sinks and separate water closet.Two additional guest bedrooms, a hall bath plus a nice sized Loft area are all situated on thesecond living level. This home offers lots of storage space throughout including under-stairstorage, an outside storage closet plus an inside laundry room. Other features include a downstairspowder bath, hardwood flooring throughout the first living level, carpet in all bedrooms andloft area, a new roof, hurricane shutters, and a new hot water heater. This quiet yetconvenient community offers a community pool and spa, a playground and has canal access.Schedule your appointment today! Additional Lease Restrictions Verify With Association.